Bear with me . . .we are about to enter into uncharted territory here. I have been writing in this space since 2005. I know there are a few of you that have been reading along from the beginning, and for that, I am truly thankful. This space on the web has grown and matured over the years, from my personal online diary, to a community where I share ideas and inspiration for creating a simple, casual life you love, and I couldn't be happier about it! I spent much of 2015 building the site into what you see here and updating older content. Now, I want to work on producing even better content, more often. 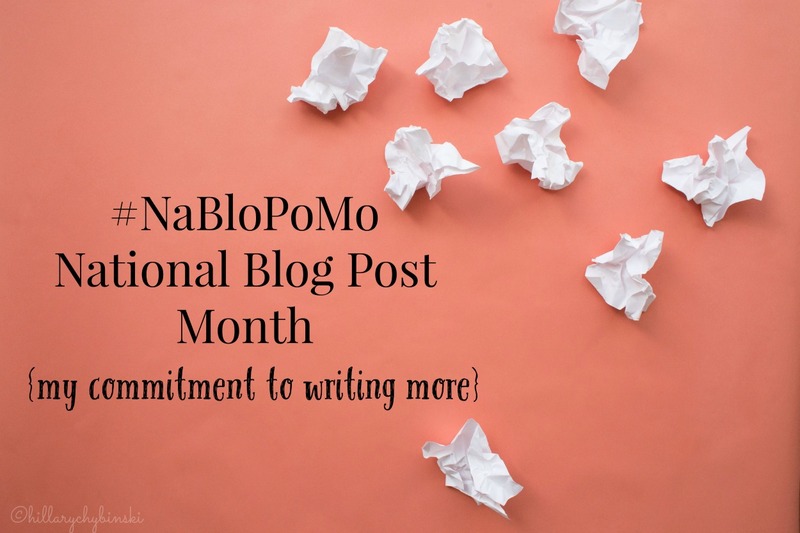 So, beginning today, I am pledging to participate in the National Blog Posting Month (#NaBloPoMo). What does that mean? Basically, it means I am pledging to post here in this space - EVERY DAY in November (video counts!). For me that means, I need to step up my content creation game, and turn my list of ideas into reality. What does that mean for you? Hopefully, even MORE great content to inspire you each day, rather than only two or three times a week. For a Blogger, pageviews can be the key to success. But as we all know, numbers don't always mean everything. One of my goals for 2016, is to grow my pageviews. And that, is what finally pushed me to take the plunge into #NaBloPoMo, creating better content, more often. Don't get me wrong - I feel compelled to write, and would do so, even if my mom was the only person reading it (at least I hope she's reading it!). But writing something that resonates with you, the reader, takes my breath away. 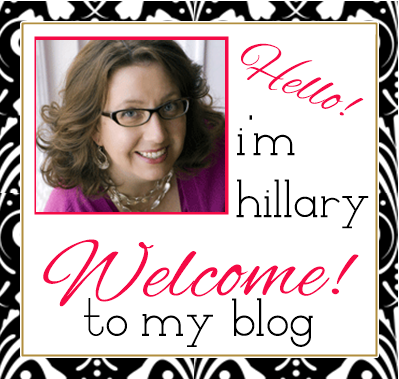 Being a Blogger wasn't even a job choice when I was growing up. . .but being a writer was. Being a writer has sat in the far reaches of my brain as a secret desire forever. Through blogging, I get to see that dream become a reality every time I hit publish. This month, I am attempting to hit "publish" 30 times. Let's do this! 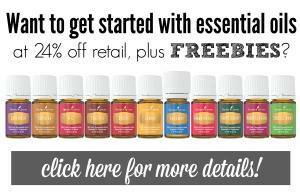 Are you a blogger too? Why not join me and try your hand at posting every day in November. We may just become better writers by November 30th. I'm excited that you're doing this, too. I look forward to connecting more over this month! I'm looking forward to reading more this month! Nice to "meet" you. ;) This is not my first NaBloPoMo, but I'm hoping that I can get through the month without boring myself to tears with really awful posts! Good luck! I don't know if I could survive 30 days in a row of posting! LOL - I'm not sure if I can either!! Haha! I am on track for November. Let's see how long this lasts!